British singer/songwriter Mahalia Burkmar, known mononymously as Mahalia, has drafted fellow recording artist Sam Dew for a new collaboration. 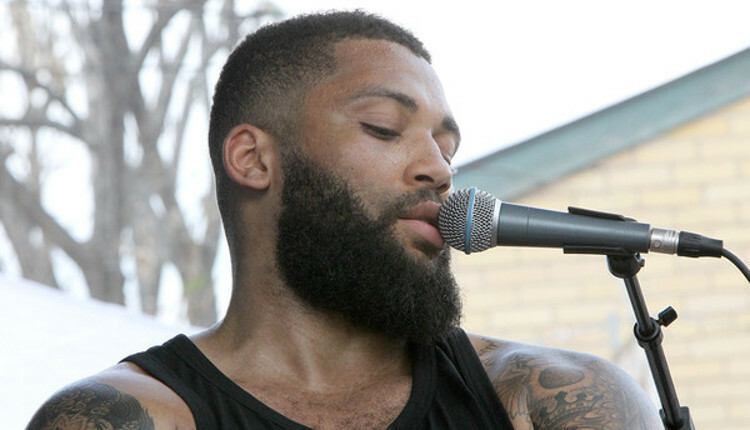 Dew’s songwriting resume boasts works with Kelela (“Blue Light”), Lianne La Havas (“What You Don’t Do”), Santigold (“Before the Fire”), Jessie Ware (“Sweetest Song”), Mary J. Blige (“Self Love”), Rihanna (“Numb”), Bridget Kelly (“The Mouth”) and Marsha Ambrosius (“Night Time”). Meanwhile, Mahalia’s current promotional single “Do Not Disturb” – which was co-written by Alastair O’Donnell, Felix Joseph, Aston Rudi, and Jonny Lattimer – is now available via iTunes and all other digital streaming outlets. For her upcoming sophomore album under Atlantic Records UK, Mahalia has also worked with Kuya Productions (Ella Henderson, Tamera Foster), Amy Wadge (Ed Sheeran, Kylie Minogue), Grades (Nao, Paloma Faith), Jennifer Decilveo (Anne-Marie, Diana Gordon) and Sam Romans (Raye, Craig David). Watch the music video for “Do Not Disturb” below. 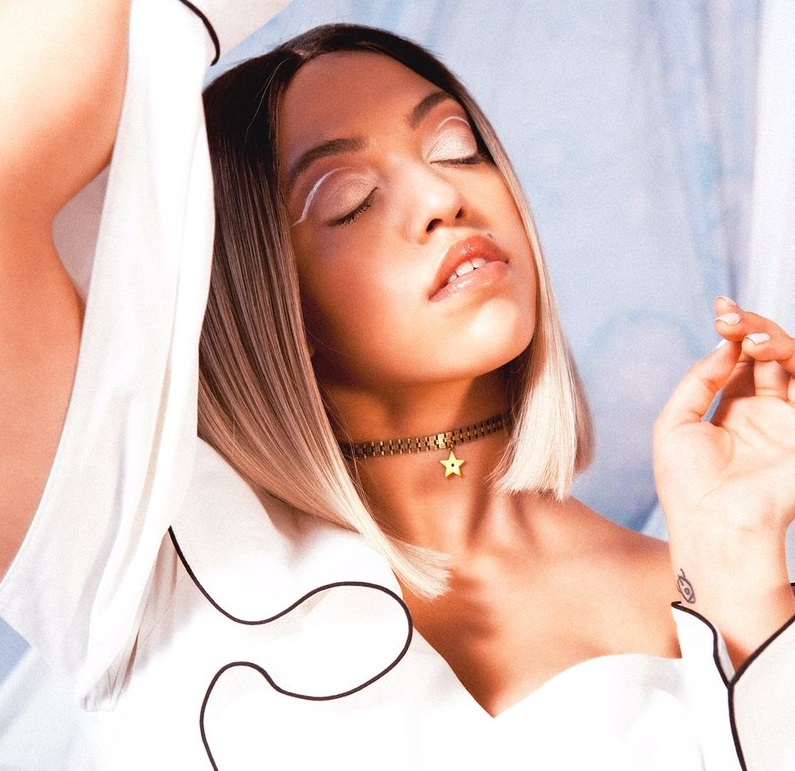 British singer/songwriter Mahalia Burkmar, known mononymously as Mahalia, has released her new promotional single online. “Do Not Disturb” is now available via iTunes, Apple Music, Amazon, Google Play, Tidal and all other digital streaming platforms. The track was written by Mahalia alongside Jonny Lattimer (Ellie Goulding, Sinead Harnett), Felix Joseph (Jorja Smith, Elli Ingram), Aston Rudi (Ray BLK, Tamera Foster) and Alistair O’Donnell (Lily Allen, Grace Sewell). 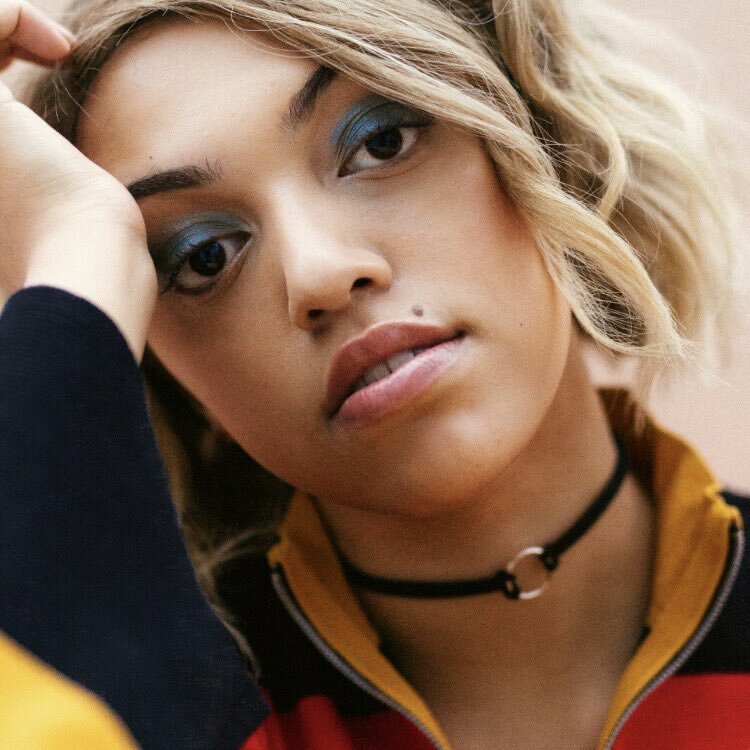 Mahalia’s upcoming project, which follows 2016’s “Diary of Me” and 2018’s “Honeymoon,” is expected to arrive later this year via Atlantic Records UK. Stream the audio clip for “Do Not Disturb” below. 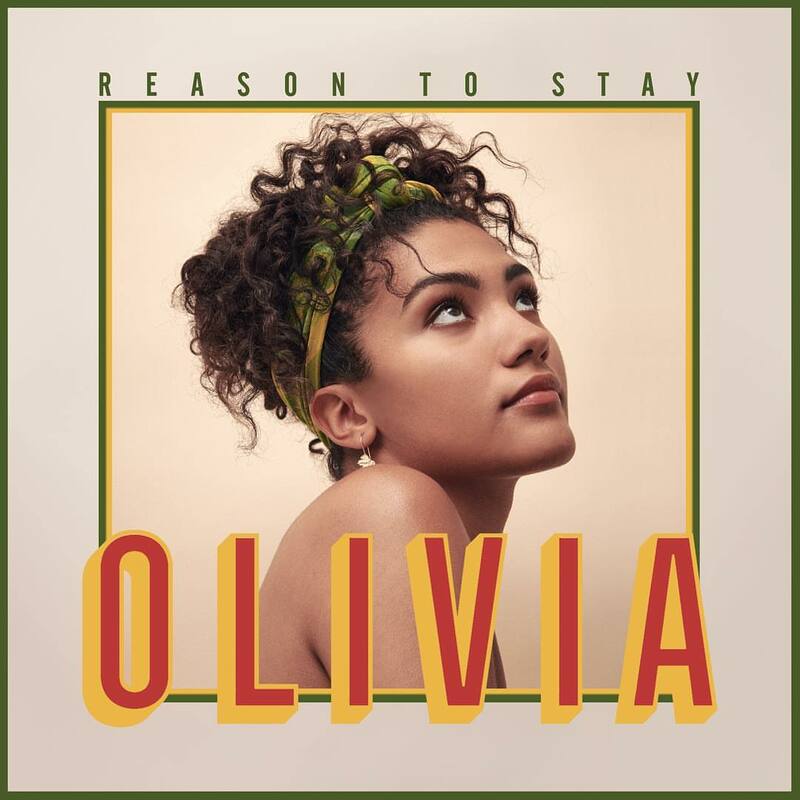 British singer/songwriter Olivia Deano, known mononymously as Olivia, has released her debut promotional single online. “Reason to Stay” is now available via iTunes, Apple Music, Amazon, Google Play, Tidal and all other digital streaming platforms. Olivia’s upcoming project, for which no release date is scheduled as-of-yet, reportedly yields further contributions from Jimmy Napes, Max Wolfgang, Alan Sampson, Fred Cox, Ed Thomas, Courage, and Felix Joseph. Stream the audio clip for “Reason to Stay” below. 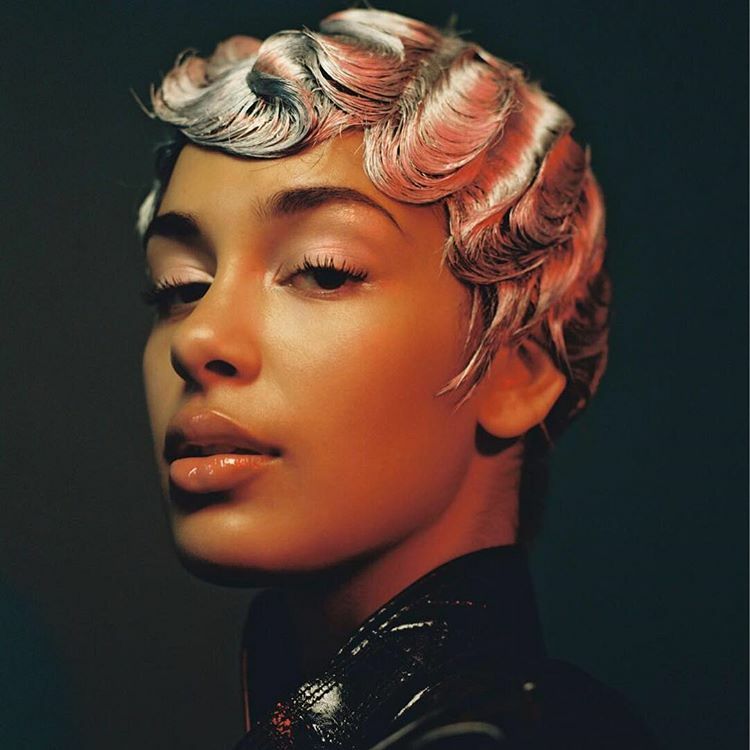 British singer/songwriter Jorja Smith has released her debut album online. “Lost & Found” – featuring singles “Teenage Fantasy,” “Blue Lights,” “Where Did I Go” and “February 3rd” – is now available via iTunes, Apple Music, Amazon, Google Play, Tidal and all other digital streaming platforms. The highly-anticipated project yields productions and songwriting contributions from Maverick Sabre, Joel Compass, Amanda Ghost, Ed Thomas, Charlie Perry, Maaike “KiTo” Ebbing, Tom Misch, and Felix Joseph. Stream “Lost & Found” below. Jorja Smith has delivered her new promotional single online. “February 3rd” – which was co-written by Maverick Sabre, J. LBS, Michael Uzowuru, and Jeff Kleinman – is now available via iTunes, Apple Music, Amazon, Google Play, Tidal and all other digital streaming platforms. As mentioned in earlier posts, Smith’s upcoming debut album “Lost & Found” – featuring previous singles “Teenage Fantasy,” “Blue Lights” and “Where Did I Go” – will arrive on June 8 via FAMM Records. The highly-anticipated project yields additional productions and songwriting contributions from Joel Compass, Amanda Ghost, Ed Thomas, Charlie Perry, Maaike “KiTo” Ebbing, Tom Misch, and Felix Joseph. Stream the audio clip for “February 3rd” below. 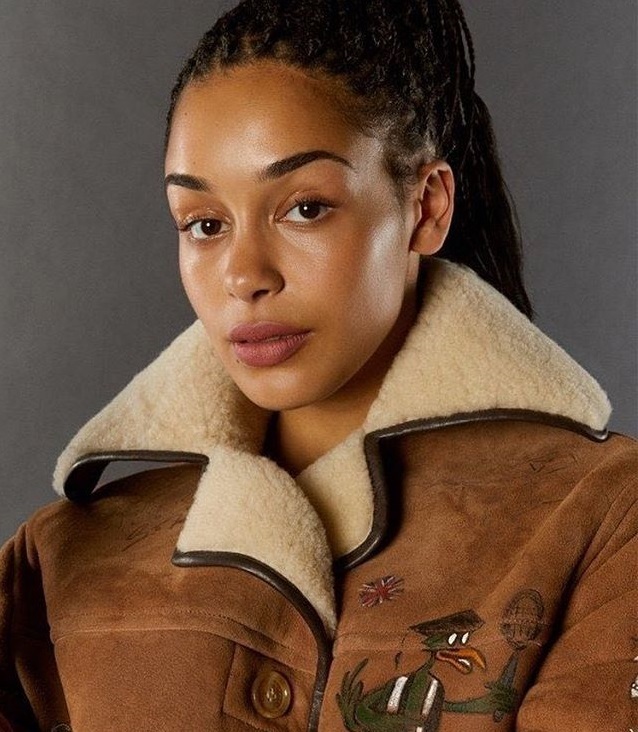 Jorja Smith has premiered the music video for her new single online. The Olivia Rose-directed clip for “Blue Lights”was posted to the British singer/songwriter’s YouTube channel on Thursday (May 04, 2018). “Blue Lights” – which was written by Smith alongside Guy Bonnet, Roland Romanelli, Nicholas Detnon, Benjamin Joyce, and Dylan Mills – is now available via iTunes and all other digital streaming outlets. 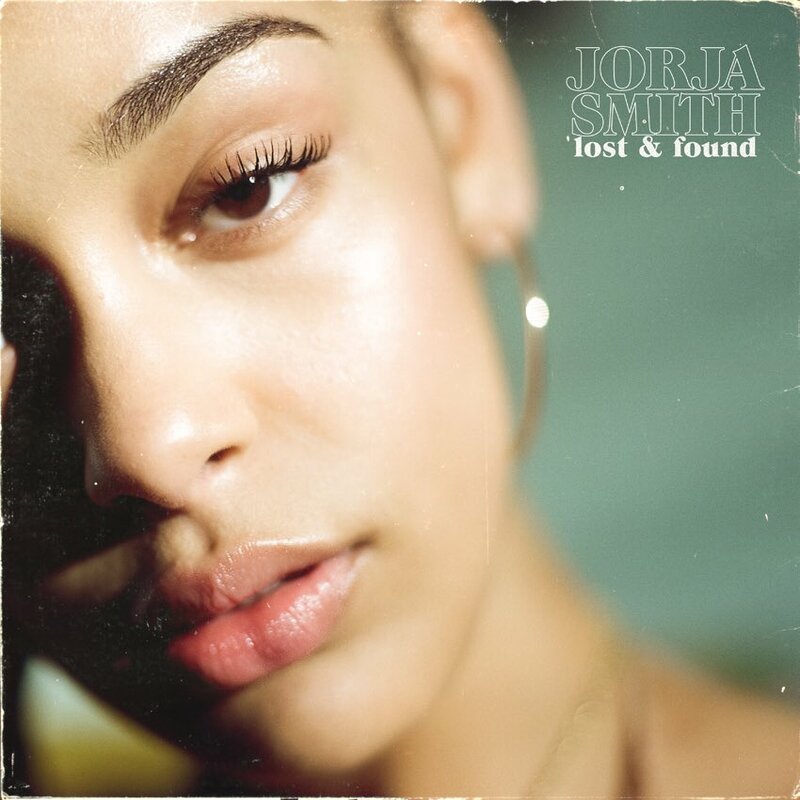 Smith’s upcoming debut studio collection “Lost & Found” – featuring previous promotional singles “Where Did I Go?” and “Teenage Fantasy” – will arrive on June 8 via UK independent label FAMM Records. The highly-anticipated project also yields further alliances with Joel Compass, Maverick Sabre, Ed Thomas, Amanda Ghost, Charlie Perry, Kito, Jeff Kleinman, Felix Joseph, Michael Uzowuru, Tom Misch, and J.LBS. Watch the music video for “Blue Lights” below.